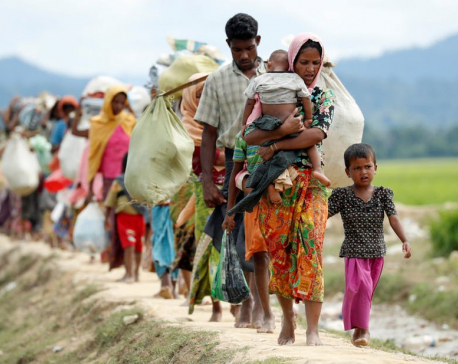 RIYADH, Nov 9: Saudi Arabia is set to send scores of Rohingya Muslim refugees to Bangladesh, years after they fled persecution in their home country; but have indefinitely been held in the Kingdom’s detention centers. The refugees are said to have crossed into the kingdom, using fake documents from several South Asian countries, including Bangladesh, Nepal and Pakistan, several years ago, news website Middle East Eye (MEE) reported. The refugees, however, were detained amid Saudi crackdown on illegal refugees and were sent to the Shumaisi detention center in the Saudi city of Jeddah. Many of those who are being sent to Bangladesh told MEE that they have Burmese ID cards to prove they are Rohingya from Myanmar, whose armed forces, backed by Buddhist extremist mobs, launched an intensified crackdown against the Muslim community in the country's Rakhine State. 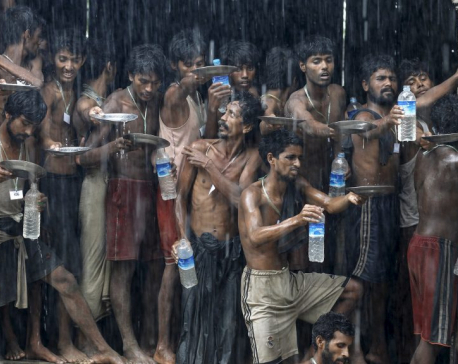 More than 700,000 Rohingya refugees have fled to Bangladesh since last year after the violcent crackdown. 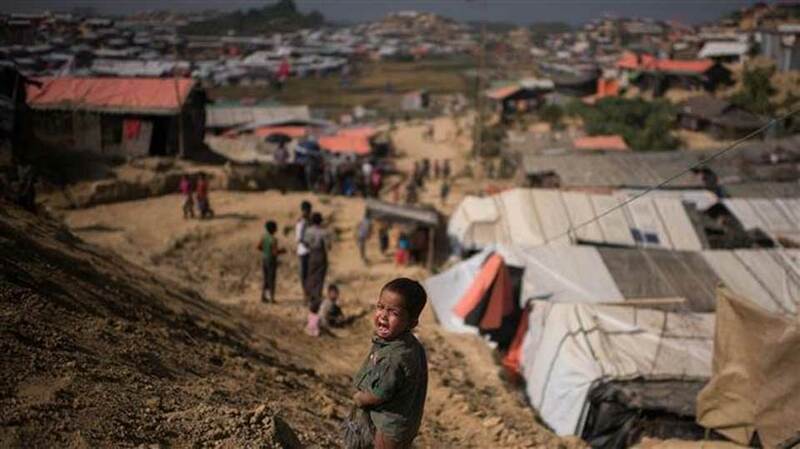 Thousands of Rohingya Muslims have been killed, and those who fled are now living in severely-overcrowded squalid camps in southeast Bangladesh’s Cox’s Bazar district. Detained refugees in Saudi Arabia also told the website that they were "punched" in the chest by Saudi police and forced to sign documents declaring they had "full mental health" to consent to be sent to Bangladesh. "The forms were already completed by the [Bangladeshi] embassy and Saudi immigration police," one detainee told the website. The documents — containing refugees’ finger print and photo — then were handed to local Bangladeshi diplomats based in Saudi Arabia, the report said. It also said that Saudi immigration police had been processing five to ten refugees daily in preparation for their deportation since mid-October. The deportation process was kicked off just days after a visit to the Kingdom by Bangladesh's Prime Minister Sheikh Hasina last month. Bangladesh is already under pressure by the world community and rights groups to drop plans for a hasty repatriation of hundreds of Rohingya refugees to Myanmar. The United Nation has concluded that the atrocities constitute genocide. Myanmar, however, has blatantly denied the violence despite massive evidence collected by international observers, medics, and journalists. Myanmar has been refusing to grant citizenship to the Muslim community, who has lived in the country for generations. They are branded illegal immigrants from Bangladesh, which likewise denies them citizenship.